A glamorous subject it is not, but anyone else who has dealt with darker-than-average arm fuzz for most of their lives can probably relate with my struggle. Nowadays, I'm not nearly as self-conscious about it as I used to be—a result of my hair lightening and thinning out a bit with age, finally narrowing down the most effective methods of diminishing its appearance and, well, growing up. But the memory of being 11, awkward, and the subject of taunts about my "gorilla arms" still pangs me from time to time. We all have our "things" that we wouldn't mind changing, and this is probably my most longstanding one. "Why don't you just wax it?" people ask me. Oh, I have—though, for the record, I don't like having completely hairless arms; it feels unnatural. I've also used Nair, bleach, and a good old-fashioned razor. But I've had the most success in experimenting with some more-newfangled approaches in recent years, and my conclusion is that it has never been so easy to style and groom your body hair than it is today. Weird but true. And maybe unsurprising in this day and age. So, which methods are the best? Check out my honest reviews—and my favorite of the bunch—below. 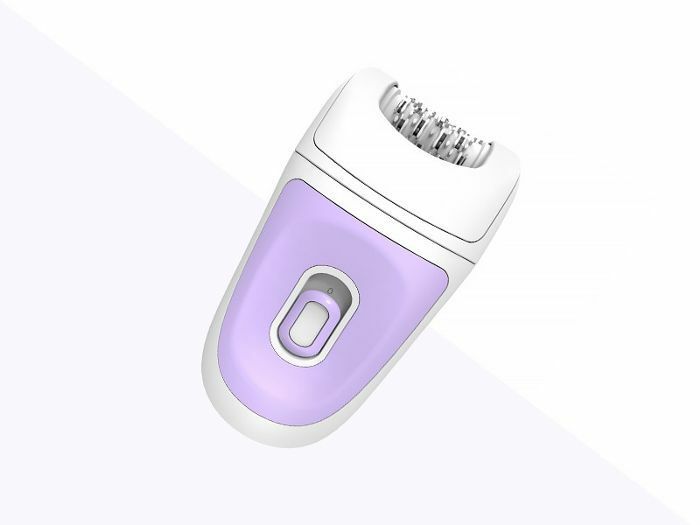 Epilation has grown in popularity lately as an alternative to shaving—though for me, while an epilator looks a bit like a razor, it feels more like a wax. The effects are similar to a wax too, lasting about a month. 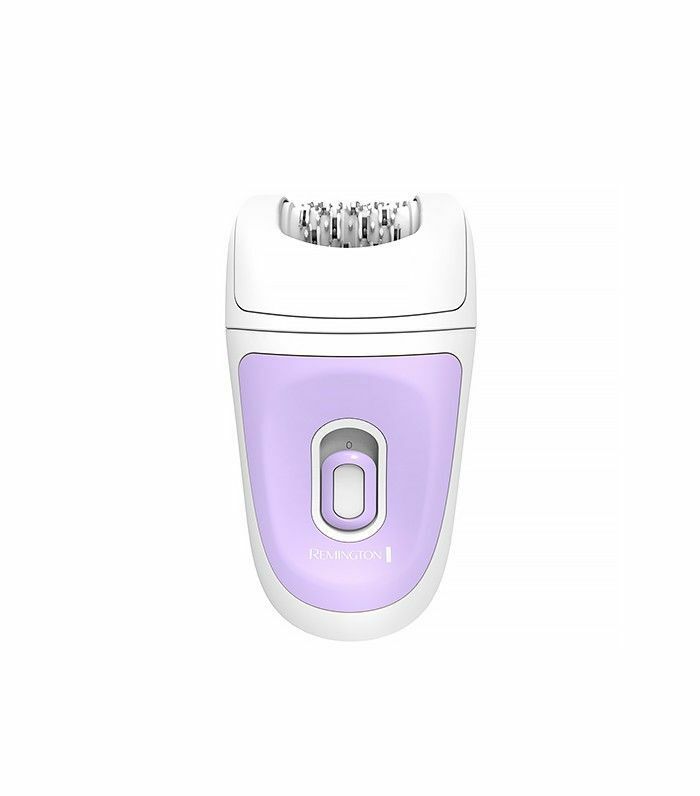 I was hesitant to try an epilator since a device made of tiny, automatic rotating tweezers sounds like my idea of torture. I did a little research beforehand (i.e., googled "how to make epilating hurt less") and learned that it's best to do it in the shower because the steam helps open the hair follicles (in the same way that tweezing your eyebrows is less painful when they're wet). Maybe this helped a little, but it was still not a particularly fun experience. 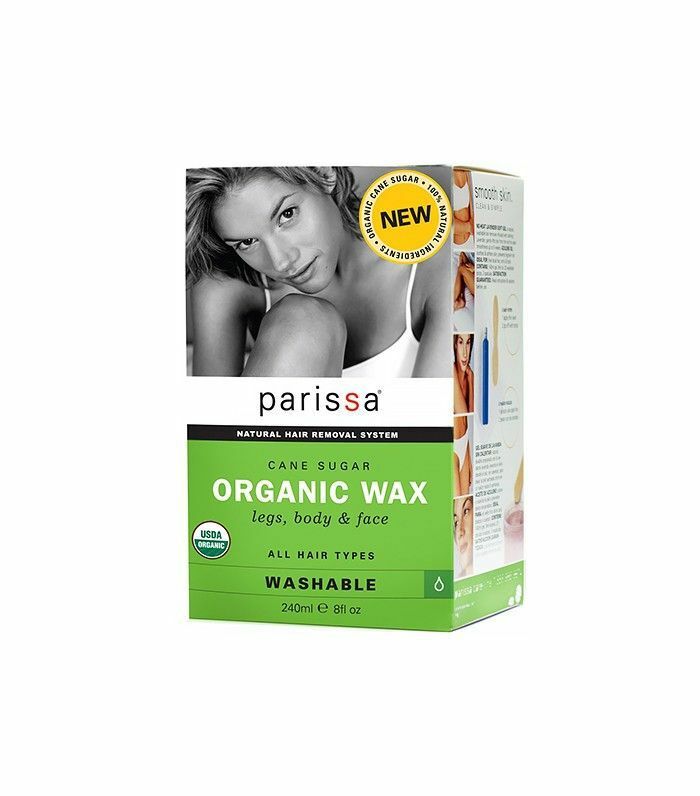 It does pull hair out at the root, and it is thorough, if you're looking to remove all your hair without the messiness of waxing. But my verdict is that it's much better suited to smaller surface areas. 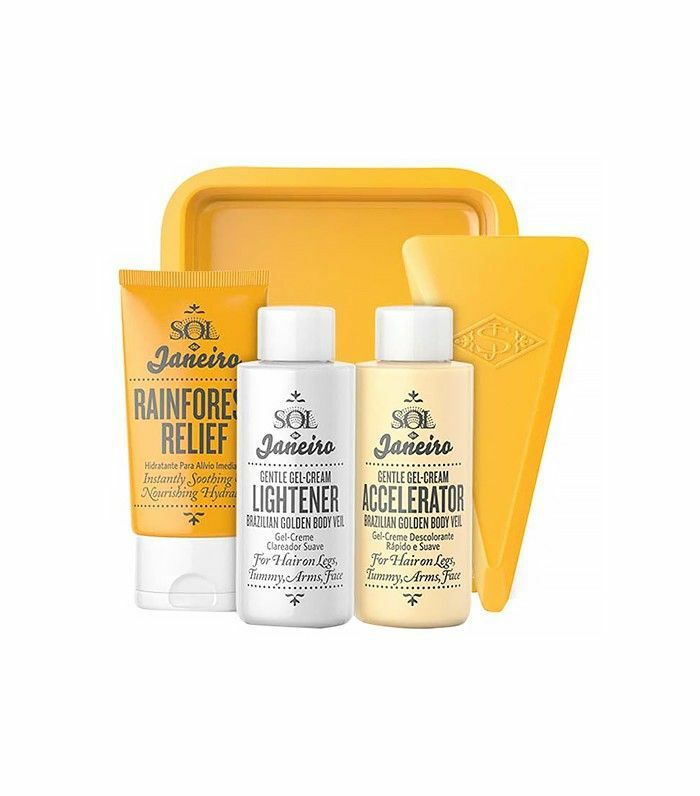 Beauty rule of thumb: If the Brazilians do it, it's probably really good. And that is certainly the case with this enticingly named kit, which is basically a cross between a bleach and a depilatory. Apparently Brazilian women aren't fans of shaving but are very big on the look of shimmering blond peach fuzz. So they turn to this formula, which transforms existing body hair into just that. They're on to something. I've been obsessed with this stuff since I was cajoled into trying it for the first time last spring, and it's definitely my hair removal method (if you can call it that?) of choice to date. You have to mix the formulas, and it reeks like a bleach, but it magically melts my dark, thick hair, leaving fine, glistening fuzz in its place. It's a way to make the hair look subtler without removing it entirely, which is all I've ever really wanted. I first encountered sugaring at Shobha, a fantastic salon in NYC. It's basically a gentler, more natural version of waxing; the "wax" is made of a sugar paste, which pulls hair at the root just as effectively but doesn't irritate skin in the process the way wax does. At home with Parissa's kit, I found that I occasionally needed a second strip to pull out every last hair in one section. But it was definitely very gentle on my skin, and I think it's a great option for anyone looking for an alternative to waxing. While the permanence of the results is certainly tempting, the investment of laser hair removal alone has always scared me away (though I have friends who swear by it). So I was pretty pumped to learn about Tria, the first at-home laser device approved by the FDA. And I was officially impressed when I saw my hair begin to thin out after about a month of use. That isn't to say it's a complete cakewalk. 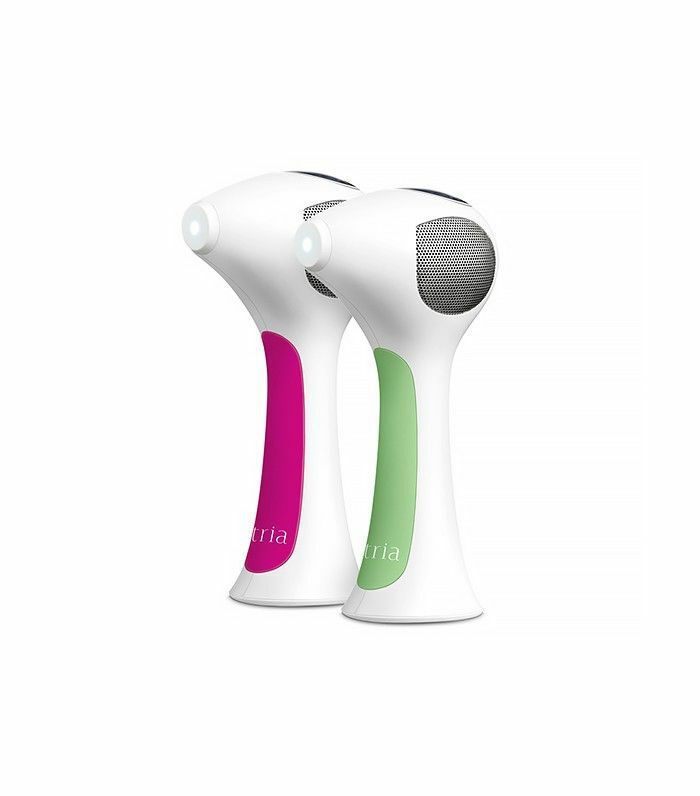 While the device is fantastic for small areas like your underarms and upper lip, zapping each of my arms definitely takes time. It hurts, too, though less than a doctor-administered treatment (and you can also adjust the energy of the laser to a lower frequency if it's too much). Again, complete hairlessness is not my goal, so I stopped using my Tria on my arms after a few treatments had thinned the hair out significantly. I have, however, soldiered on with my underarms to great results. My legs are on deck, if I can muster up the motivation. Which method do you think you would consider? Tell us in the comments below!